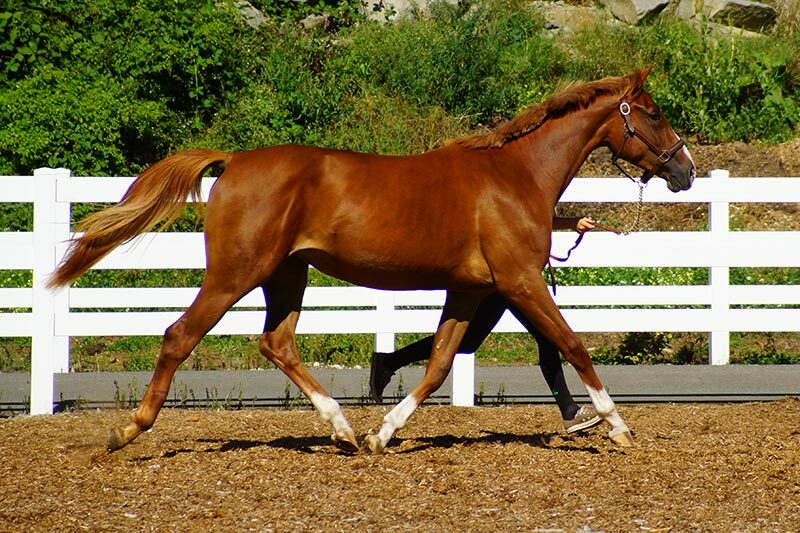 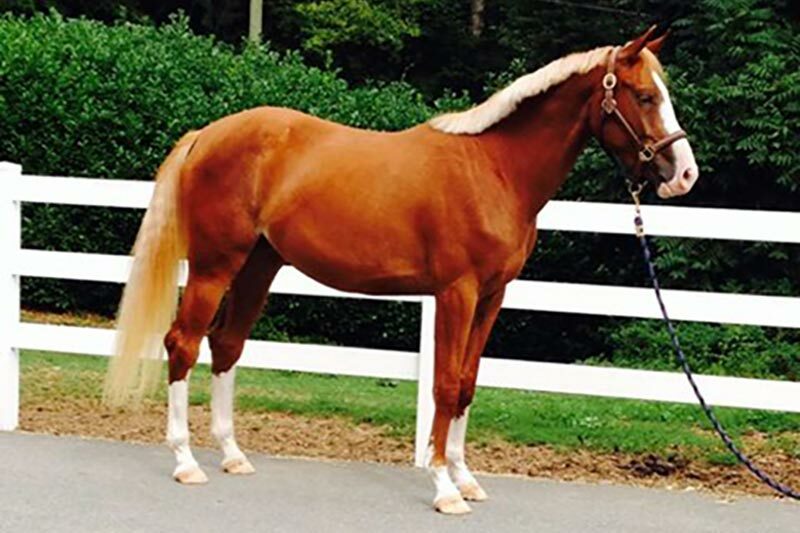 This is the current list of the sport horses for sale at Bellamy Brook Stables. 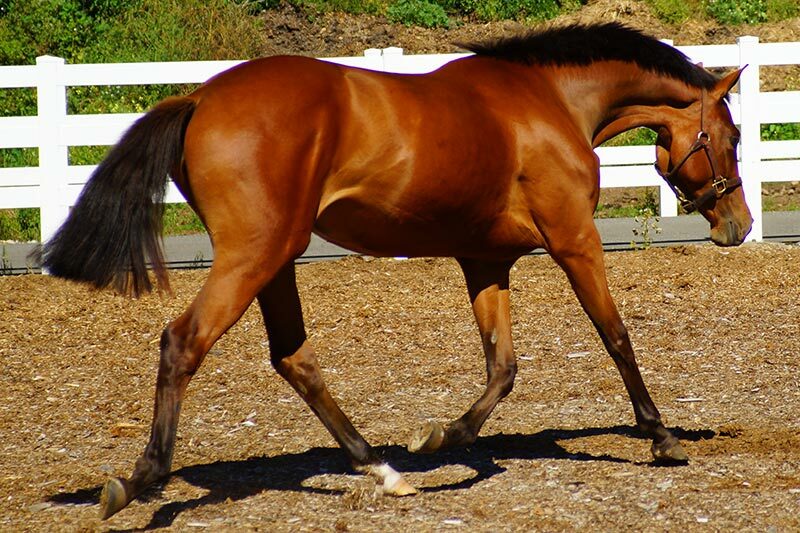 Please contact us for further details or to book a viewing of one these outstanding warmblood prospects. 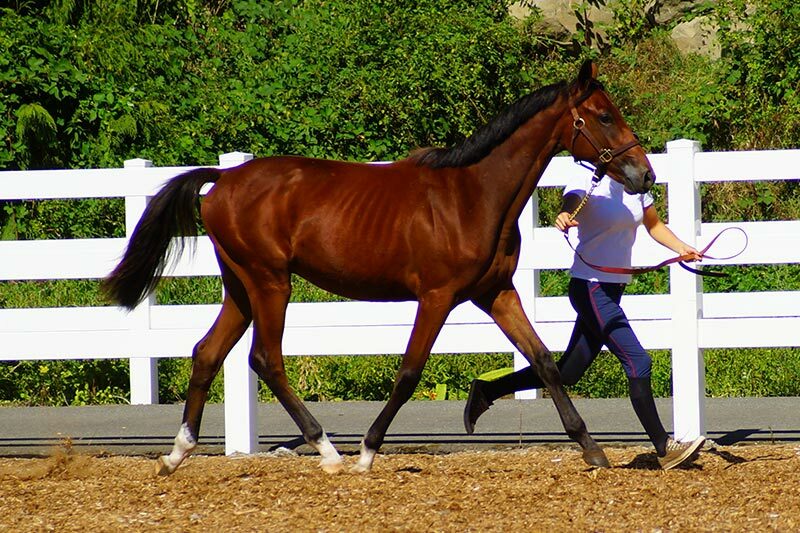 4 year old registered Selle Luxembourg filly.